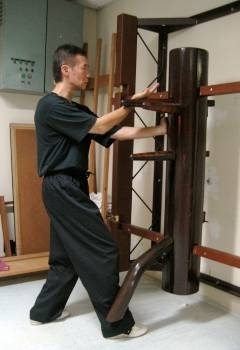 Wing Chun is a simple but highly effective martial art suitable for both men and women. 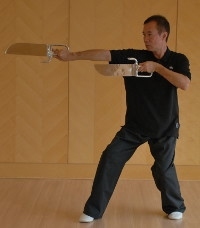 Its techniques and methods strongly emphasize directness, economy of motion and practical application. 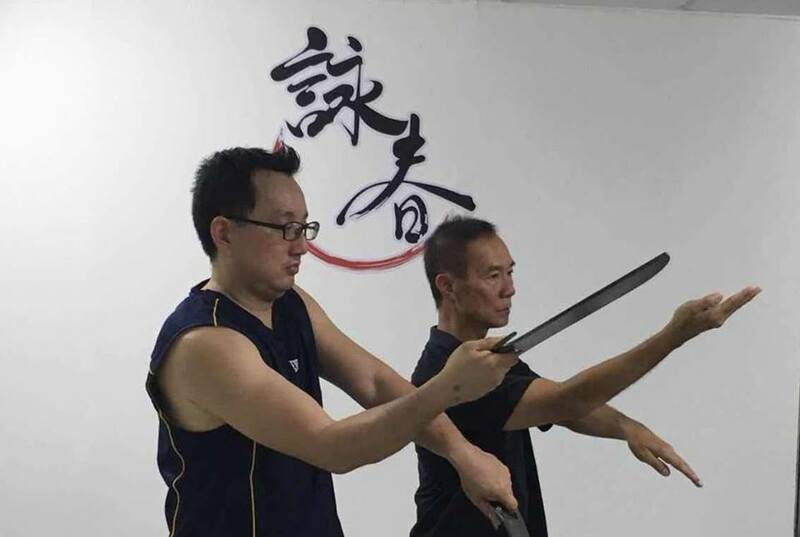 Our mission is to promote and continue the art of Wing Chun here in Kuala Lumpur, Malaysia as taught by Sigung Stephen Chan. Stephen Chan is a renowned student of Chow Sze Chuen, who in turn, was trained by Yip Man. Sifu Simon Hew has over 30 years of Wing Chun training and experience under the guidance of Sigung Stephen Chan (in London and Hong Kong). He is also, since 1990, a registered member of Hong Kong Ving Tsun Athletic Association, the representative body for Wing Chun worldwide. 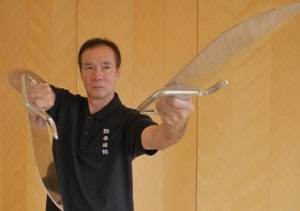 While keeping true to Wing Chun's traditions, training in our kwoon is nonetheless approached within the context of a modern self-defence system. Our training atmosphere is open, friendly and relaxed. Training is structured to enable students to progress at their own pace, ensuring they fully acquire the basic and requisite skills for subsequent stages. 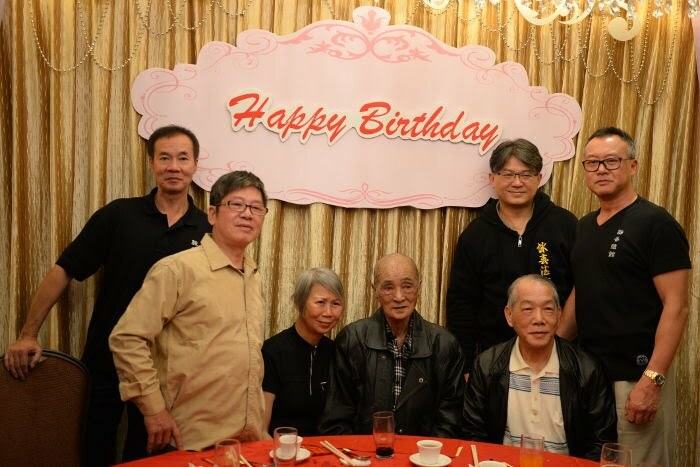 Hong Kong December 2013 birthday dinner of Sijou Chow Sze Chuen, seated front row with some of his former students. 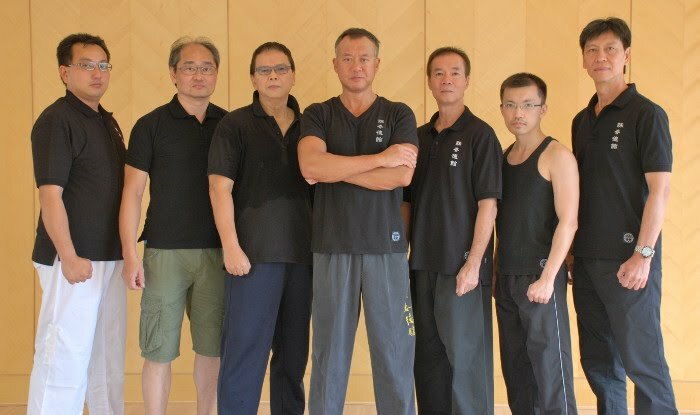 Standing, back row from left, Sifu Simon Hew, Sifu Osmond Lam and Grandmaster Stephen Chan. Feel free to contact us if you are interested in observing or enrolling in our school.